The Southern African Program on Ecosystem Change and Society (SAPECS, www.sapecs.org) in collaboration with the Complexity Forum initiative led by the Centre for Studies in Complexity (www.sun.ac.za/complexity) at Stellenbosch University is hosting an open science dialogue on “Seeds of the Good Anthropocene – A Southern African Perspective” on 3-5 November 2014 at the Stellenbosch Institute of Advanced Studies (STIAS) in Stellenbosch. 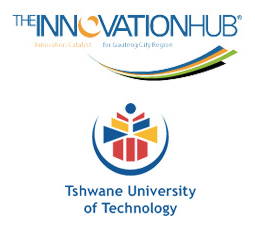 This initiative is linked to a larger international project under the auspices of the Future Earth global sustainability research initiative (http://www.futureearth.info/). Please see the ‘Call for Applications’ for more information about the program, some additional background and the application process and deadline. Application deadline is 30 September. 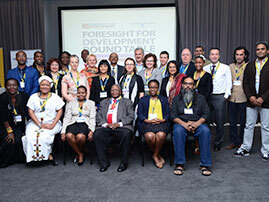 In collaboration with UNESCO and WITS School of Governance, the Southern African Node of the Millennium Project will host the All Africa Futures Forum with the theme Transforming Africa’s Futures. 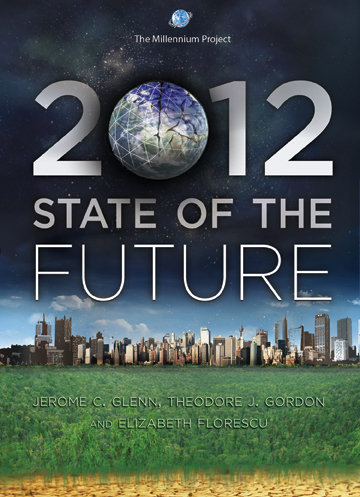 The “State of the Future” is a comprehensive overview of the present situation and prospects for humanity, integrating forecasts, trends, and judgments of thought leaders and scholars from around the world sharing important future possibilities to improve strategies today. Five international futurist organizations have joined forces to invite their members and the public to come online at 12 noon in their time zone to explore how they can help build a better future. This will be a 24-hour conversation moving across the world with people entering and leaving the conversation whenever they want. The five international futurist organizations will provide facilitators for each of the 24 time zones as possible. 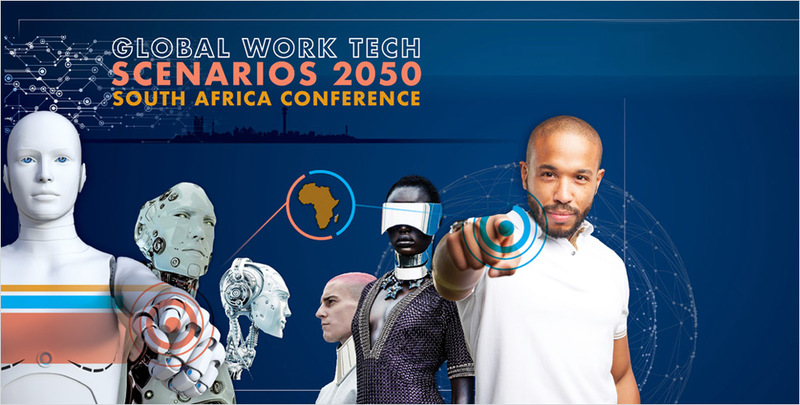 In addition to The Millennium Project, they are the World Future Society, World Futures Studies Federation, Association of Professional Futurists, and Humanity+.